If you would like to participate in an event that is being organized by an Operator, you can do so directly from within your Portal account. The events being organized by operators may either be free or paid. You will be able to see the cost of the event when registering. Log into your account, using your username and password. Hover over My Events, then select Register for an Event. 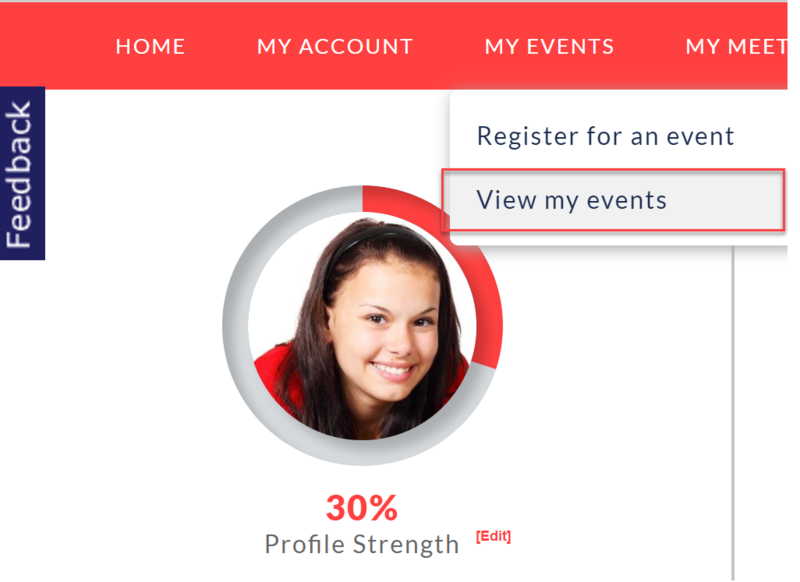 Under Event Payment, select the event that you would like to attend, check the location and date, select the number of attendees that you would like to register, then check the price. Provide information about the attendees - their title, full name and email address. You will now be directed to a page where you can view your order summary. By clicking Amend Order, you will be taken back to your booking, where you can make changes if desired. If the event is paid, you will see a Pay button. To view the events you have registered for, hover over My Events and select View my Events. Here is where you will find a list of events you are registered to, as well as a Book button that takes you to the registration area where you can book more events to attend.